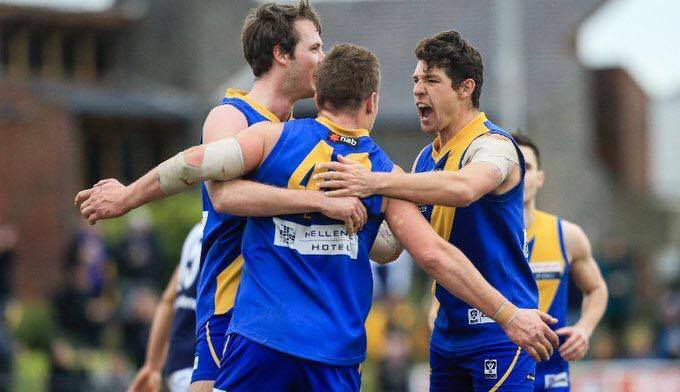 Williamstown has booked itself a place in an eighth straight preliminary final, defeating Casey by 45 points at Burbank Oval earlier today. Williamstown has selected strong lineups for both Senior and Development home finals at Burbank Oval tomorrow. Send Your Messages of Support this Finals Series! Send in your personal messages of support for the team ahead of this year's VFL finals series. 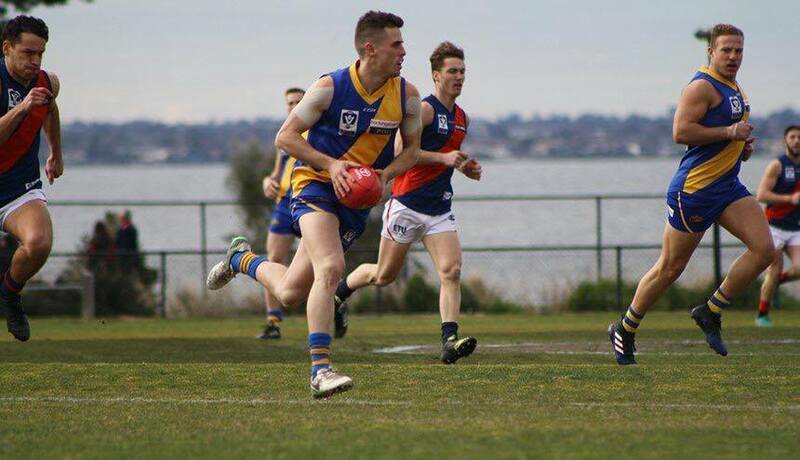 Williamstown's Development team secured a finals berth on Saturday after a 102-point victory over Coburg at Burbank Oval. Williamstown has clinched its first minor premiership since 2010, defeating Footscray by 43 points at VU Whitten Oval earlier today. Don't miss your chance to be a part of the biggest and most celebrated night on the Seagulls' calendar, the 2017 Gerry Callahan Medal. Join us at Seaview Williamstown Events Centre Thursday 31st August for our members & supporters dinner ahead of our home qualifying final. 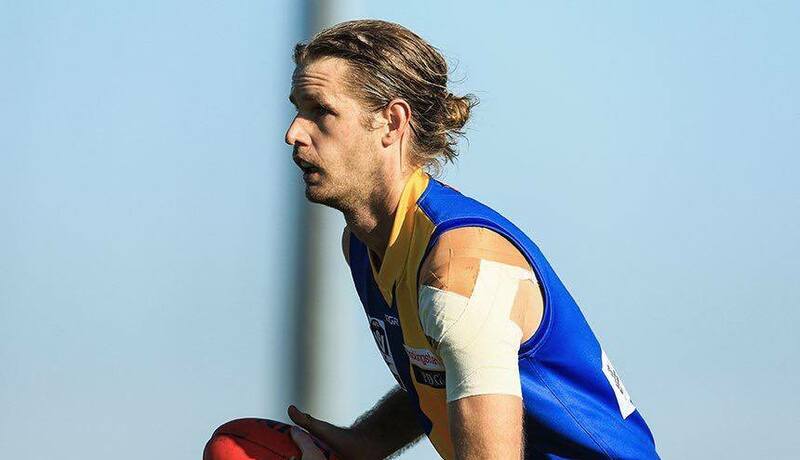 Williamstown will welcome back a number of key players for tomorrow's final home and away clash of the season against Footscray. Please see the following information regarding our home qualifying final on Saturday 2nd September. Looking for a last minute gift for Father's Day? Pick up a Father's Day merchandise pack at our home final on Saturday 2nd September.